Rightware will be exhibiting and giving a presentation in the form of a case study at Car HMI Europe in Berlin, June 29-30, 2017. Car HMI Europe is an international conference gathering over 200 senior executives and leading professionals to discuss challenges and solutions, technologies, trends, and best practice innovations in the field of HMI. 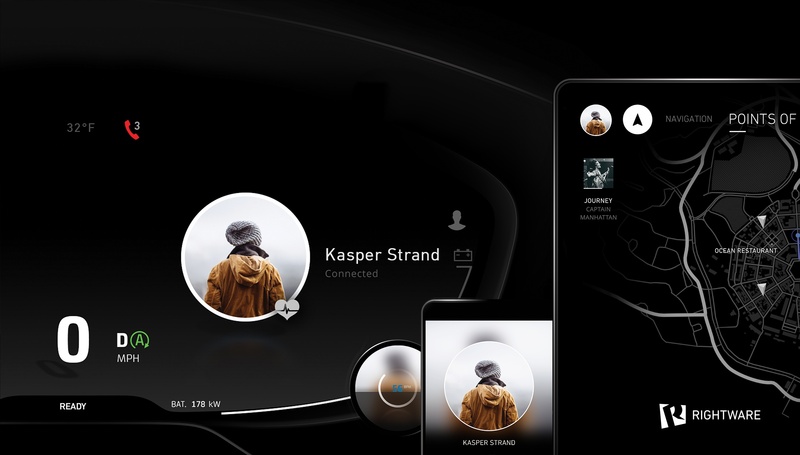 We will also be performing live demonstrations based on Kanzi Studio, our leading UI design and development tool for automotive, and Kanzi Connect, our new connectivity platform and toolkit. We would love to meet you at this event!